A Queens County woman admits to criminal negligence causing the death of her younger sister nearly two years ago. Meghan Elizabeth Nowe, 28, of Liverpool, pleaded guilty to the offence and also accepted responsibility for trafficking methadone in the same set of circumstances, which took place between April 26 and 28 in 2017. Defence lawyer Darren MacLeod entered the guilty pleas January 11 on his client's behalf. Nowe was present in the courtroom. An hour-long sentencing hearing is scheduled for next month. Allegations of manslaughter and breaching probation were set over to the sentencing date. No pleas were entered on those charges. 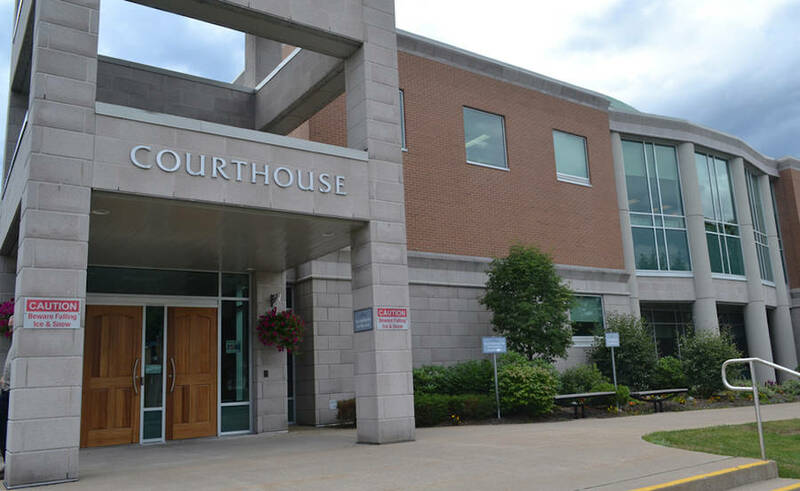 Nowe, in October, re-elected provincial court after declining to proceed with a preliminary inquiry, which is an option for accused people facing more serious types of criminal charges. Such a hearing would test the Crown's case against her and determine whether there was enough evidence to warrant a trial. Nowe previously opted for a judge and jury to hear her trial in Nova Scotia Supreme Court. Law enforcement alleged Nowe gave her 22-year-old sister, Allison Ann Nowe, the substance Dimepheptanol, also known as methadone. Allison was taken by ambulance to South Shore Regional Hospital after paramedics and other first responders were dispatched in April 2017 to a Marie Avenue apartment in Bridgewater to a report of a woman in medical distress. Allison died later in the day. Police deemed her death as suspicious and laid charges against Meghan in June 2017. Allison, a Park View Education Centre graduate, had attended university in Halifax, according to a published obituary. She worked at a fast food restaurant and lived in Bridgewater at the time of her death. "She was very artistic and had a great talent for drawing, makeup and fashion," reads Allison's obituary. "She loved shopping, vintage things, and photography ...."
Thank you for printing this article from lighthousenow.ca. Subscribe today for access to all articles, including our archives!